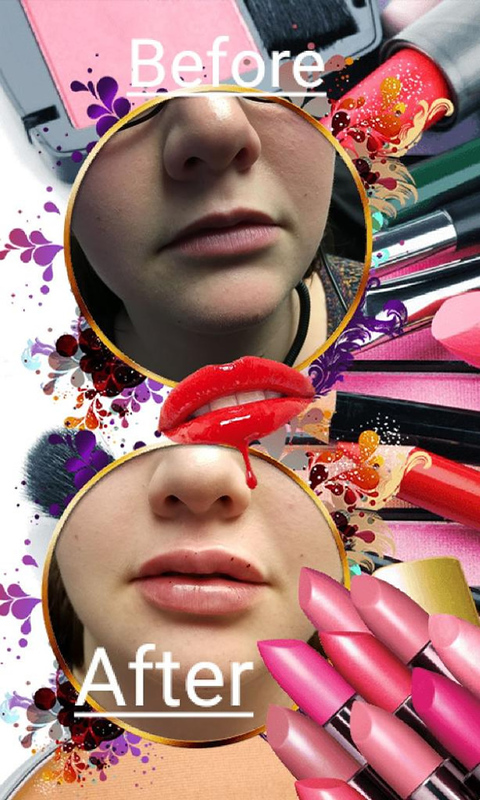 Looking for Fuller and Luscious Lips? You came to the right place! We are excited to offer a wide variety of Juvederm® Lip Filler Options in our office! Dr. Kathy is now offering Juvederm® lip fillers in the Woodlands, Spring, Magnolia, Conroe and surrounding areas. Juvederm® is a non-surgical, injectable, hyaluronic acid gel. Hyaluronic acid is naturally produced by the human body. Over time, the human body's natural supply of hyaluronic acid decreases, leading to volume loss in the lips, cheeks, and surrounding areas. Hyaluronic acid attracts water and naturally plumps the treated areas. What Is the Procedure for Juvederm®? Exclusively at Grogan's Mill Dental, Dr. Kathy will administer dental blocks to fully numb the lips. Our patient's comfort is our top priority. After the lips are numb, the Juvederm® will be artistically administered with a tiny needle. 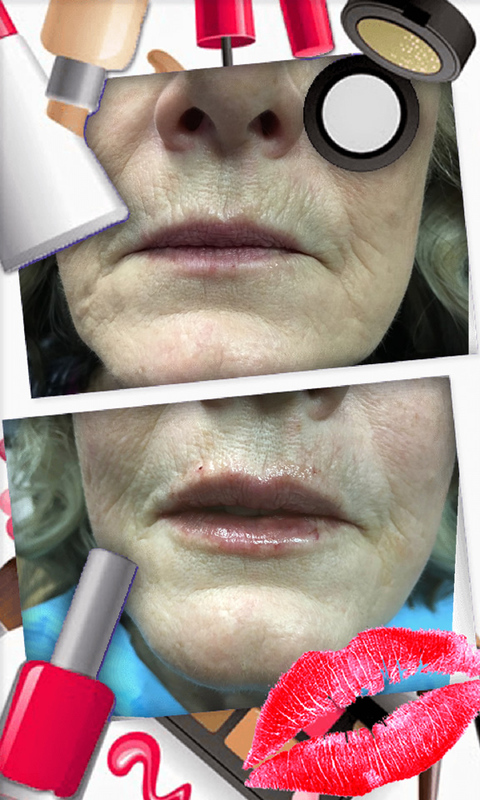 What Before and After-Care for Juvederm® Does Dr. Kathy Recommend? Before the procedure: It is important to avoid Vitamin E, Fish Oil, Garlic, Aspirin, and Ibuprofen 7-10 days before your procedure. Do not drink alcohol for 3-4 days before as well. All of these will increase the risk of bruising after the procedure. Please let Dr. Kathy know if you have a history of cold sores, so she can prescribe a medication to prevent outbreak after the procedure. After the procedure: Some minor bruising, swelling, and tenderness is to be expected for the first 3 days. Please post pone any rigorous work out until 48 hours after (may increase swelling and bruising). Ice packs may be applied the first day to minimize swelling. Other than that, you may resume your daily activities. Why Should I Choose Dr. Kathy as My Juvederm® Provider? Dr. Kathy has been giving her patients, friends, and family luscious lips since 2014. 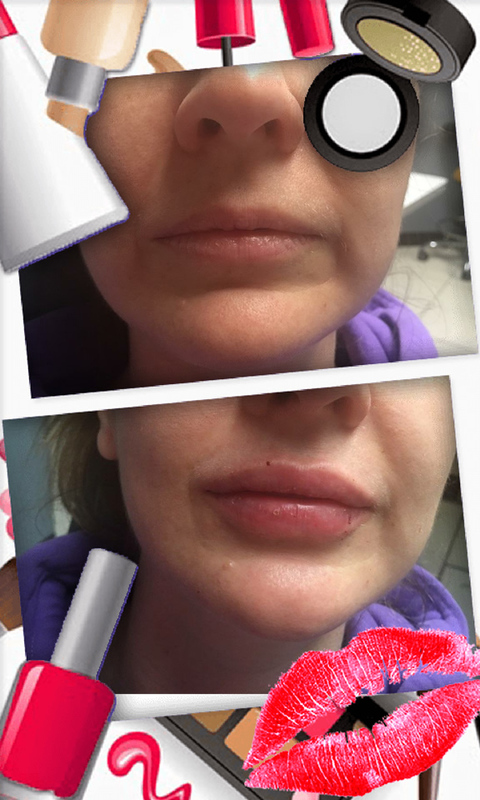 She is certified through Allergan to provide Juvederm® lip injections, and she loves doing them. Unlike other offices were a numbing cream is applied to the lips, Dr. Kathy will personally give dental blocks to ensure the patient's comfort. As a dentist, she is highly knowledgeable of the intricate details of lip anatomy, and ensures esthetic pleasing results. How Much Does Juvederm® Cost in The Woodlands, TX? The cost of Juvederm® will vary by the patient, as every set of lips is different. We offer a wide variety of Juvederm® line of products to give you the lips you have always wanted. 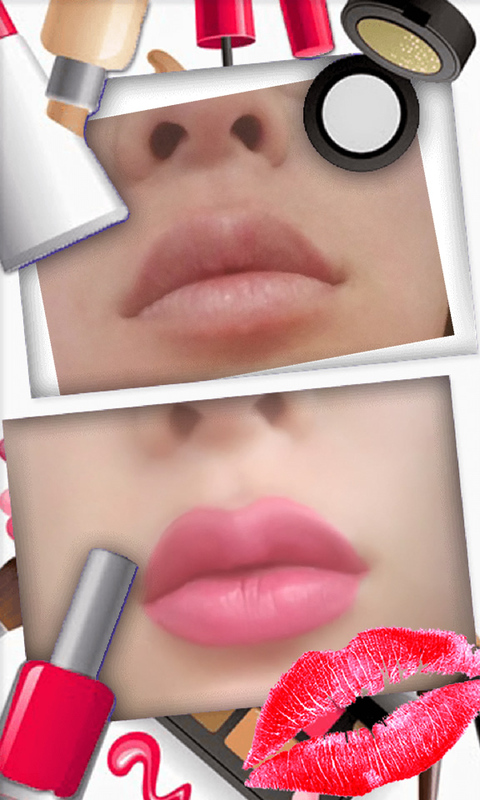 Whether it is a subtle change you are looking for, or head turning pouty lips, we have the filler for you! Please call for a consultation with Dr. Kathy to discuss what you want to achieve. We believe beautiful lips are a part of creating beautiful smiles. All new patients receive oral exam, digital x-rays, and a consultation for $99.